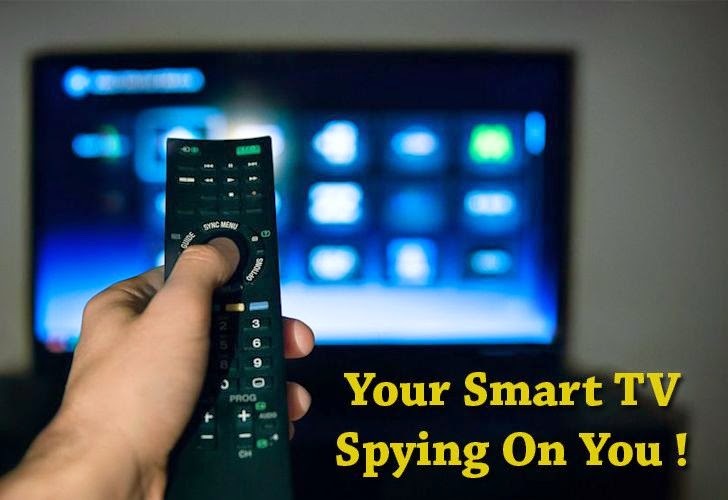 Is Your Smart TV Spying On You? You just need to make sure you don't hold any private conversations in front of the internet-connected TV. IS SMART TV GETTING TOO SMART? Smart TVs are connected to the Internet, and they are capable of collecting and transmitting our data. In other words, Samsung's Voice Recognition feature is always listening you, unless you deactivate it. So these internet-enabled smart devices can be exploited to reveal a wealth of personal. Samsung points out that the voice recognition feature can be turned off by the TV's owner, but even if you turn the feature off, Samsung can still collect enough of your data. A spokesperson for the company told that Samsung "takes consumer privacy very seriously. In all of our Smart TVs we employ industry-standard security safeguards and practices, including data encryption, to secure consumers’ personal information and prevent unauthorized collection or use"
This is not the first time Samsung Smart TV or other Internet of Things has set off alarms among privacy experts. 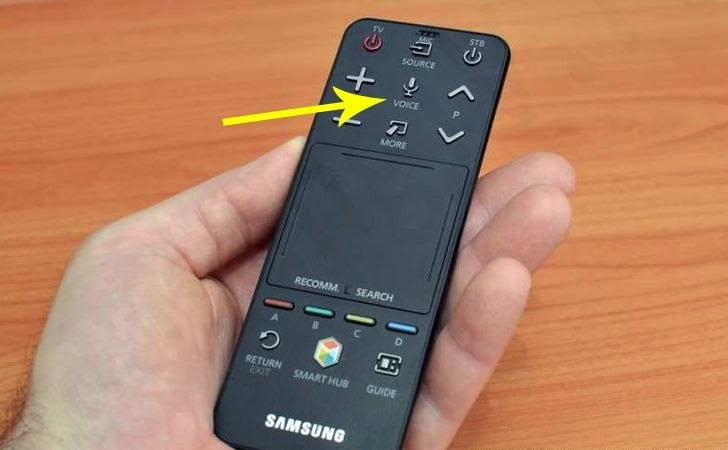 December 2012: Security researcher revealed a vulnerability in Samsung Smart TVs that allows an intruder to take control of the devices that are connected to the same network. November 2013: Researchers found that LG's Smart TVs are sending personal information back to the company's servers about what channels you watch and viewing habits. July 2013: Another vulnerability allowed hackers to remotely crash Samsung Smart TV without doing much efforts. January, 2014: More than 100,000 Refrigerators and other internet-enabled home appliances were hacked to perform a massive cyber attack. April 2014: We reported about cyber attacks and specialized malware targeting Internet of Things (IoT) such as TVs, Refrigerators, Microwave or dishwashers.